Your tour guide will drive you to your accommodation. 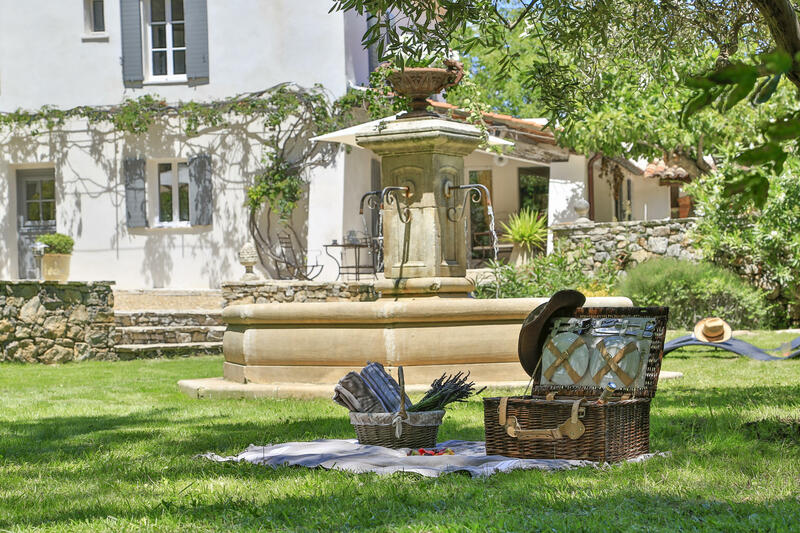 Unpack and get to know your home for the week before gathering for a welcome drink followed by your first Provencal dinner cooked by your private chef. 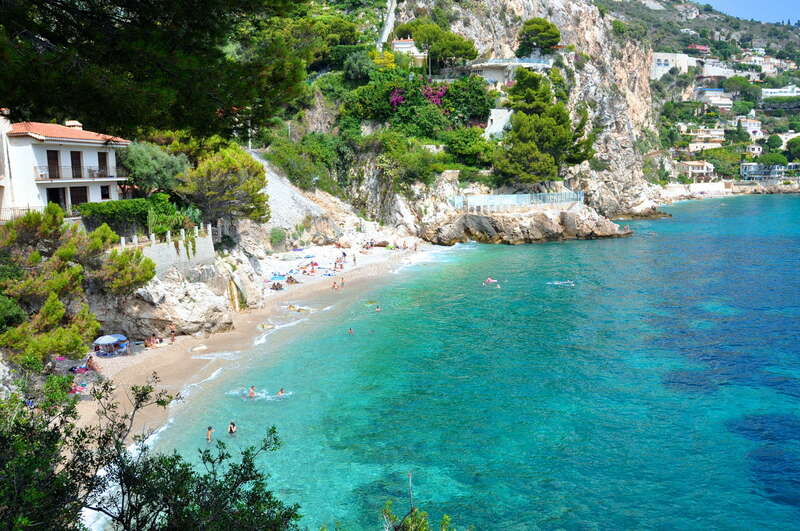 You will head to the famous market at Isle-Sur-La Sorgues. The town is called the Venice of Provence as it is built on five branches of the Sorgues River. This market is also known for its antique finds. 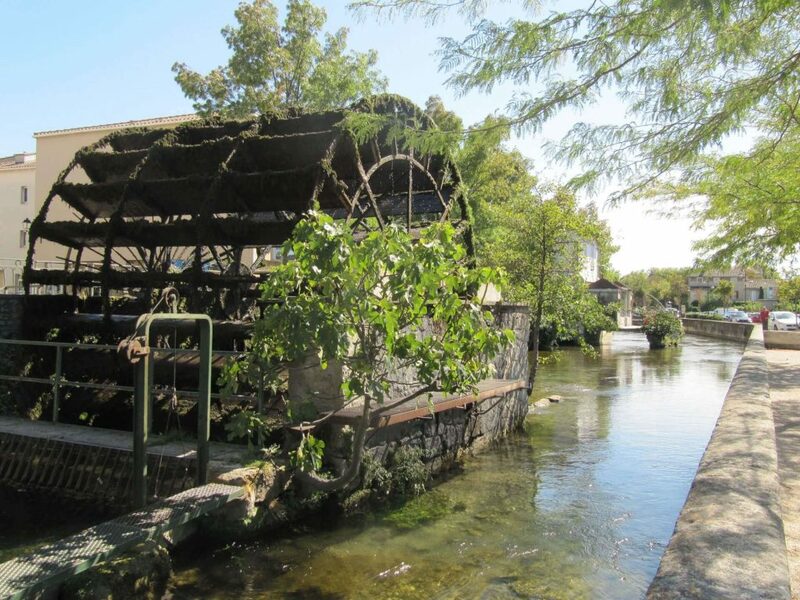 You will have time to explore this charming town and have lunch there. Then, enjoy a nap or a deep in the heated pool before joining Yvan, a celebrety cook for your cooking lesson. Visit superb hilltop villages. You will get to know the land of Peter Mayle. 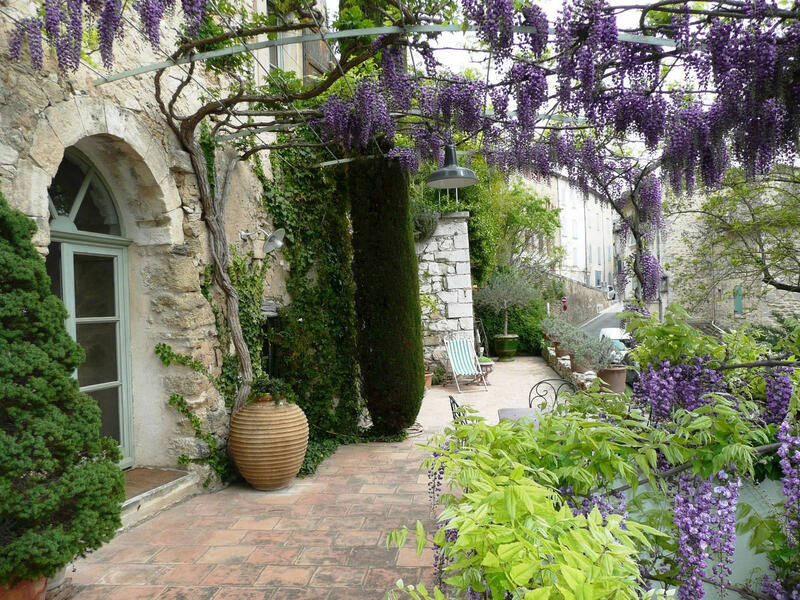 Gordes is the most beautiful perched village of Luberon. Roussillon, an ocre-red village is named the “Red Canyon”of Provence. 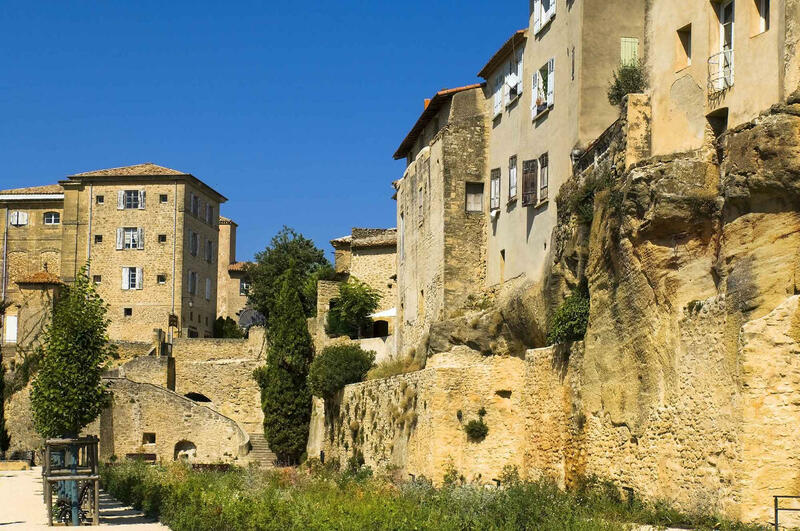 Bonnieux is perched on a narrow, steep ridge, rising up from a flat plain to the 12th-century “Eglise Haute ” church at the top with its high, pointed steeple. The village is full of of picturesque old streets, fountains, shops and Medieval walls as well as cafés and restaurants. 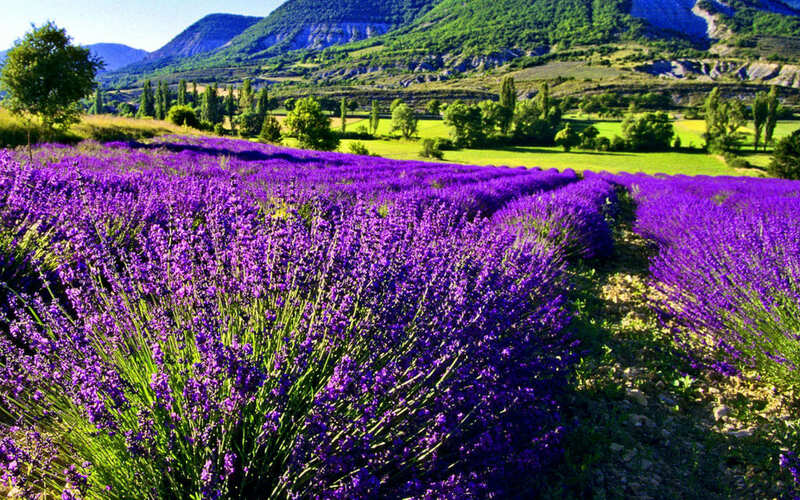 A Pic nic awaits you in a lavander field. Ménerbes was the capital of the Protestant movement and one can admire the imposing citadel built between the 12th and 16th century. Menerbes was also Picasso and Nicolas de Stael second homes. 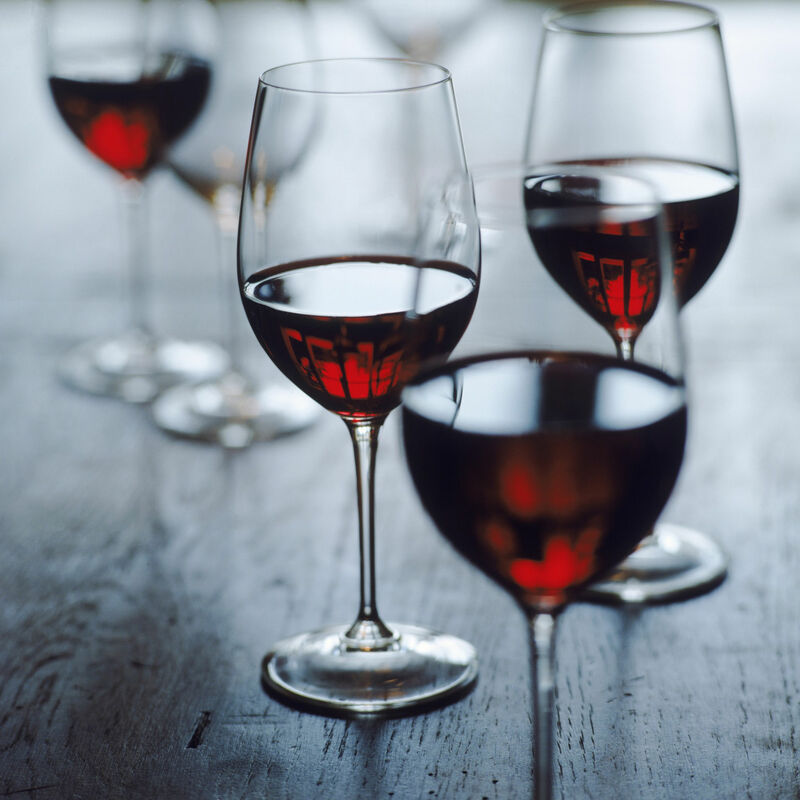 Back to St Rémy where you will head to Romanin Winery to have a wine tatsing. Dinner cooked by the chef at home. 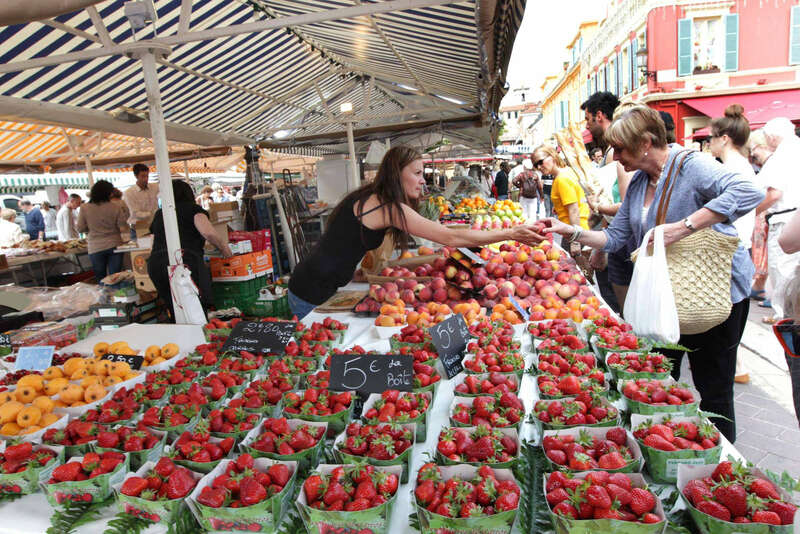 Visit of the indoor market of Avignon, where our friendly chef will tour with you around the stalls, explaining about the local specialties before cooking with and for you. 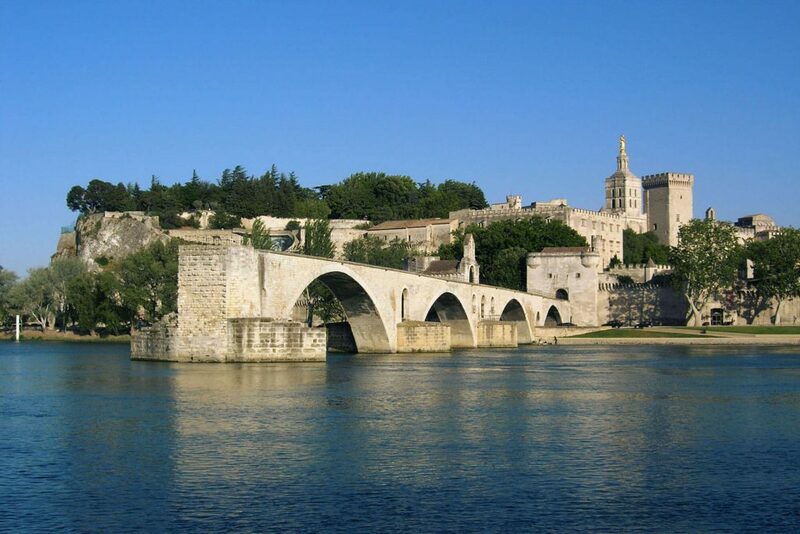 Avignon city’s intact ramparts and pedestrianised centre lend Avignon a small-town, medieval feel. 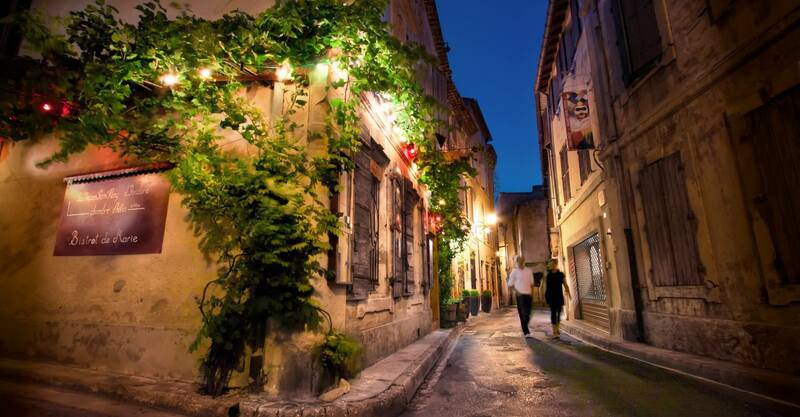 Yet each summer, the city goes totally 21st century, as thousands of visitors descend for a contemporary performing arts extravaganza, the Festival d’Avignon. 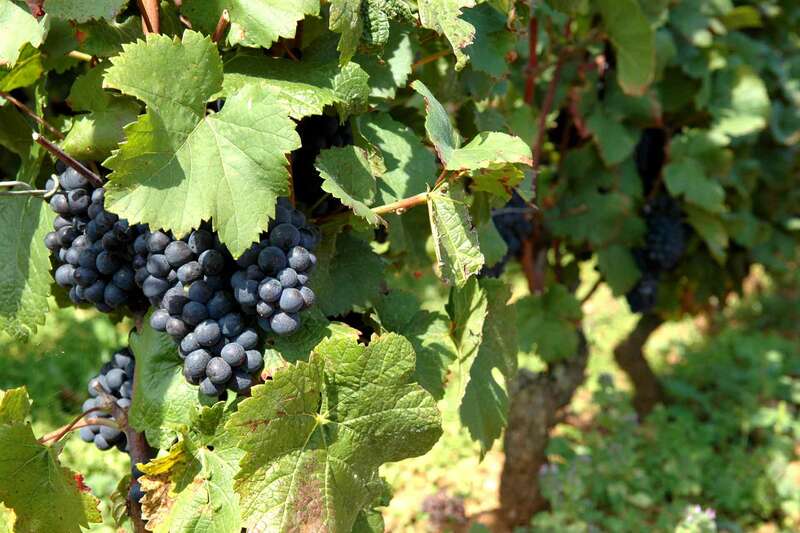 you will have time to visit the City of Popes before heading for a wine tasting and winery visit in Chateauneuf du Pape. In the afternoon you will visit an olive oil mill in the foothills of Les Baux de Provence, taste the different products and learn how they make the best olive oil. Your day will end with the magnificient show of the quarries of light. Light Dinner served at the villa by the chef. 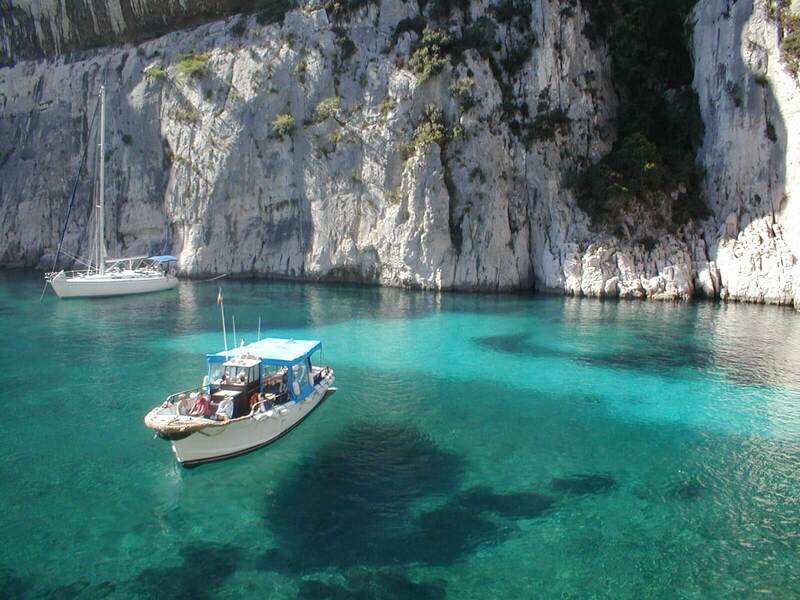 Have a sea food lunch on the old port before embarking on a boat to explore the breathtaking Calanques, the Mediterranean version of fjords. Then, you will have free time to walk around or nap on the beach. Tonight you will enjoy a Farewell dinner cooked the chef, sharing, laughing and celebrating your magical week in Provence. 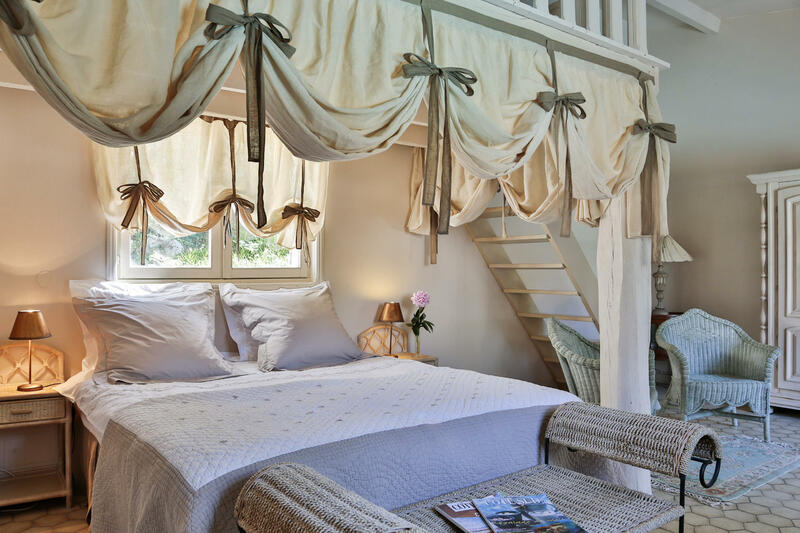 Personalized Food and Wine tour Limited to 8 pax, resididing in La Bergerie 5*farmhouse.